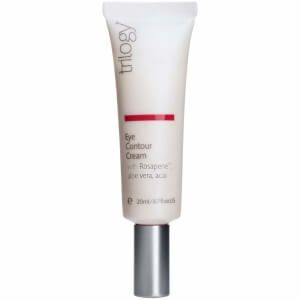 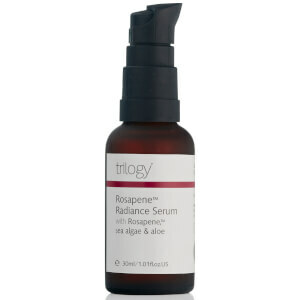 New Zealand-based brand Trilogy began life as just five rosehip infused skin care products. 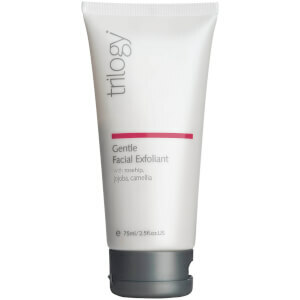 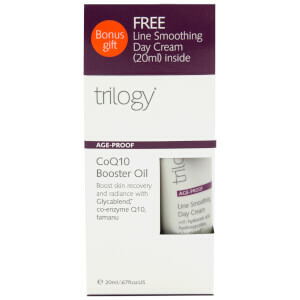 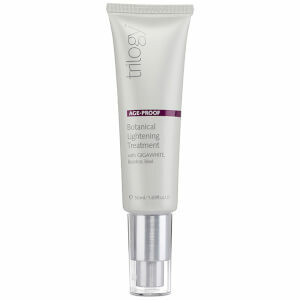 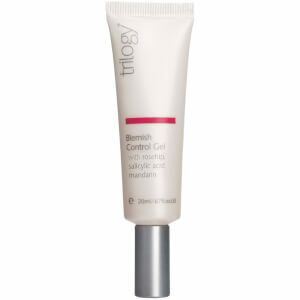 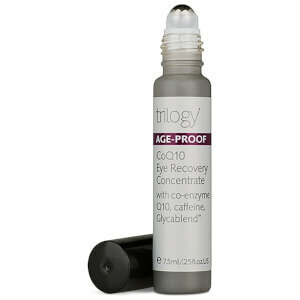 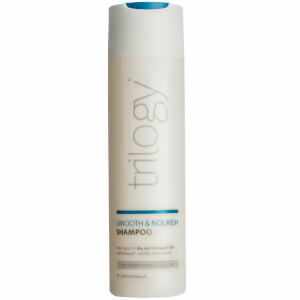 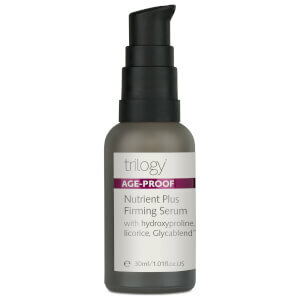 Today Trilogy blends over 40 natural alternatives to synthetic skin care, body care and hair care. 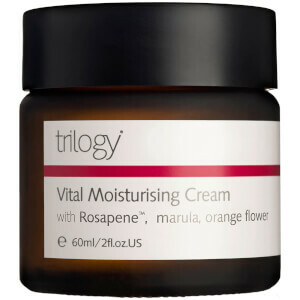 Driven by the view that nature is the best laboratory, Trilogy travel the world over to source the finest ingredients and develop potent, powerful and one-of-a-kind natural skin care formulas for everyday women. 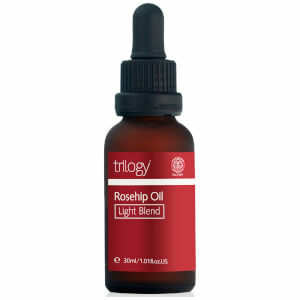 Don’t miss the Trilogy Rosehip Oil, one bottle of which sells every 22 seconds somewhere in the world. 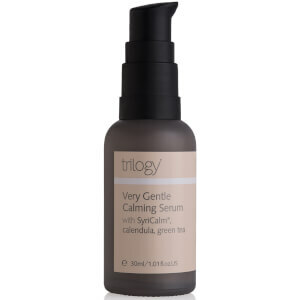 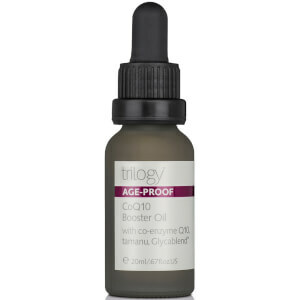 Globally recognized for its performance and superior quality, the Trilogy Rosehip Oil is the centrepiece of the range. 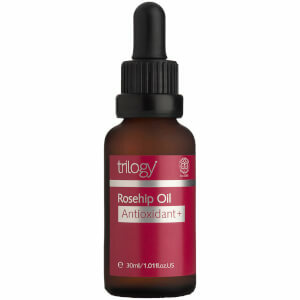 Bursting with skin-loving nutrients that help to improve overall skin health, organic rosehip oil will improve softness and elasticity and repair damage incurred from environmental or lifestyle stressors.